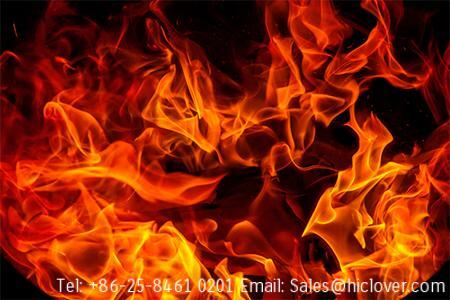 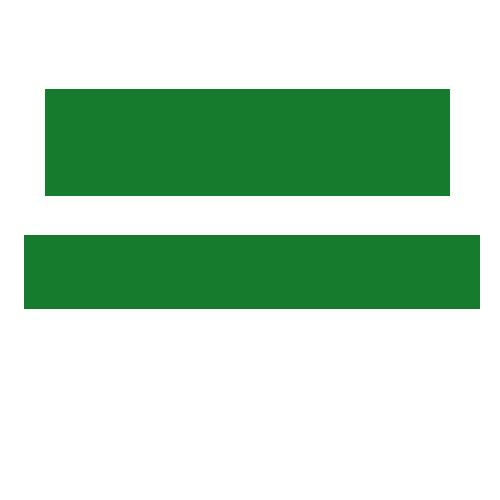 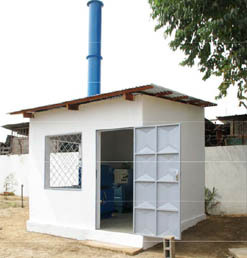 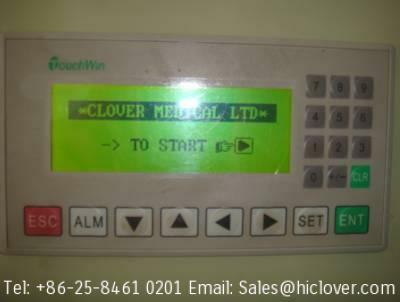 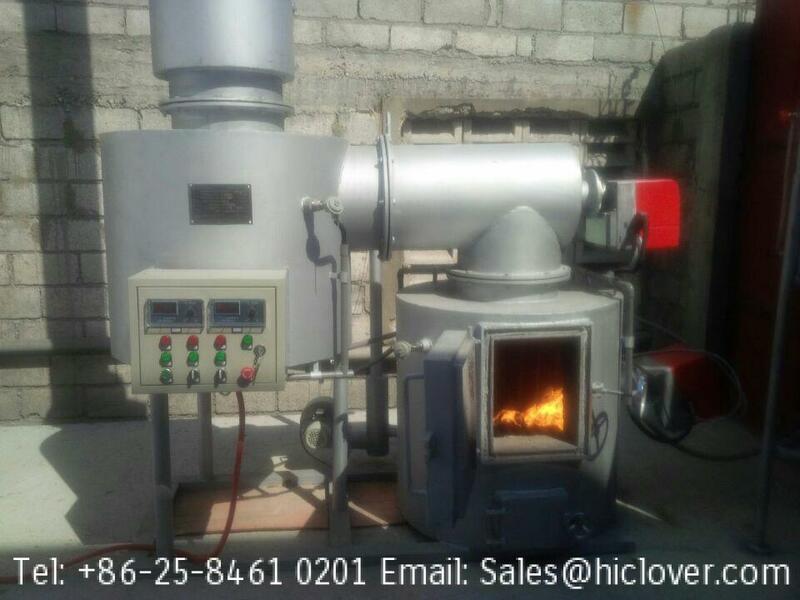 Combustion performance: The medica waste incinerator shall be capable of reducing waste to ash not exceeding 10% of the total combustible charges. 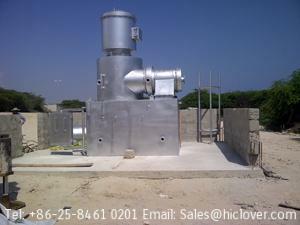 Outdoor installation. 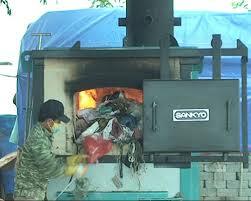 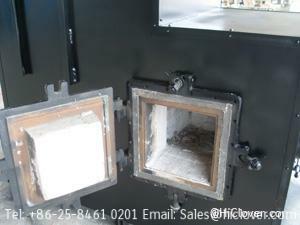 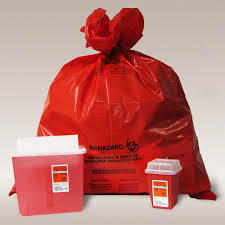 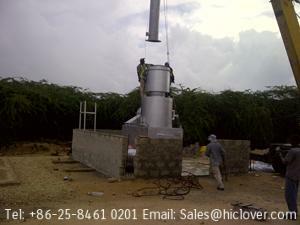 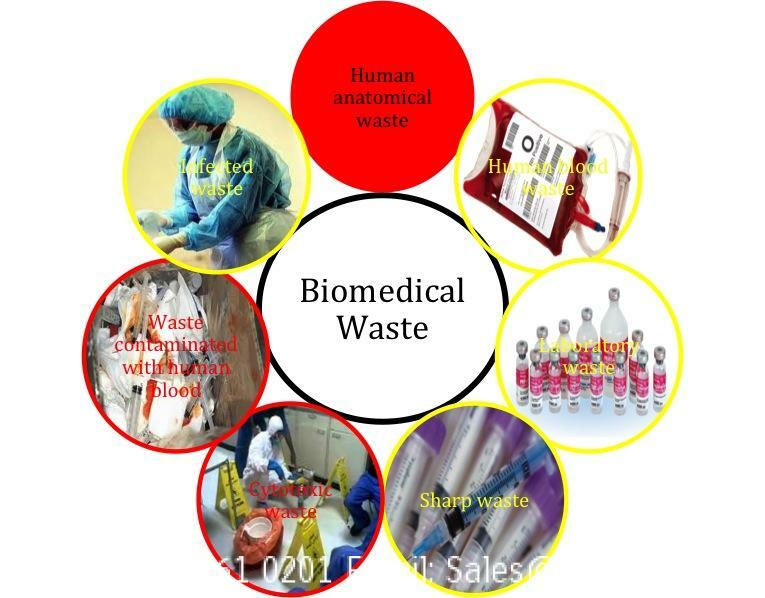 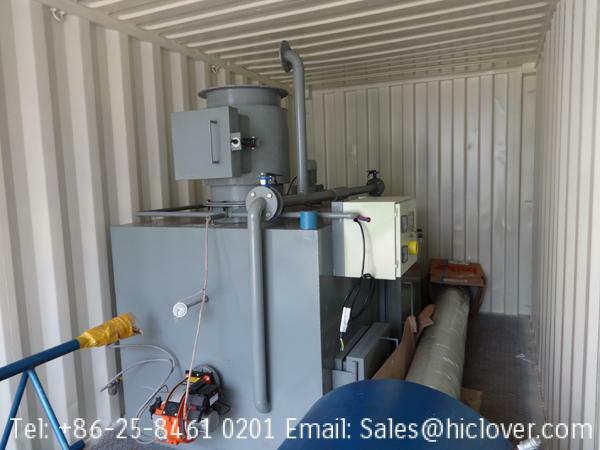 The medical waste incinerator will be installed outdoors. 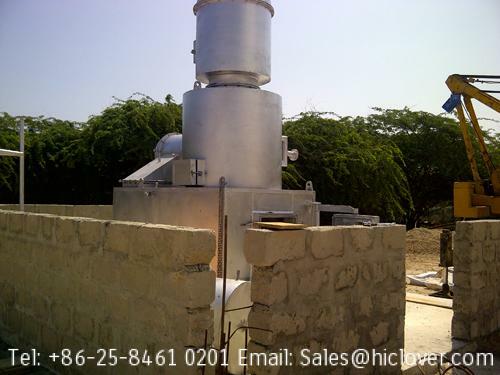 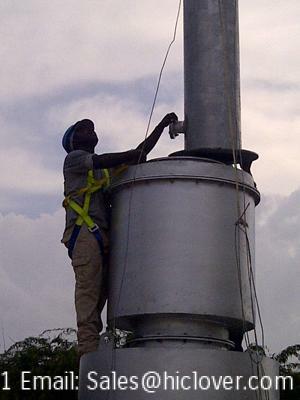 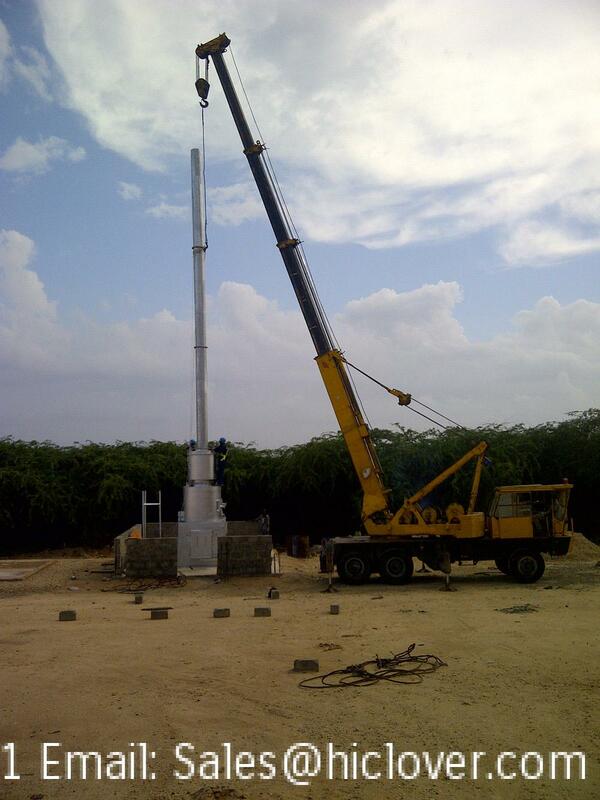 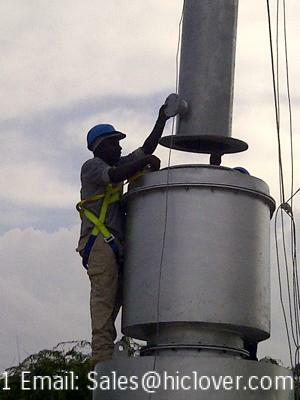 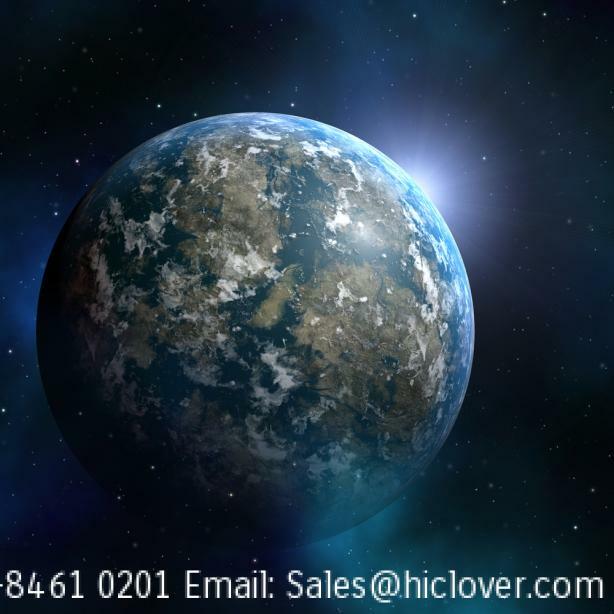 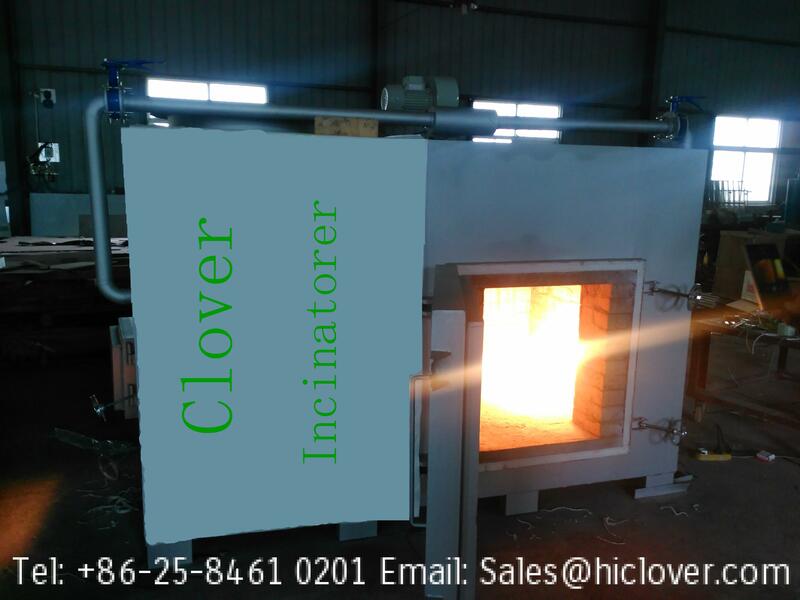 All incinerator components shall be suitable for but not limited to outdoor shaded installation, including electric motors, be resistent to corrosion, moisture and related weather elements. 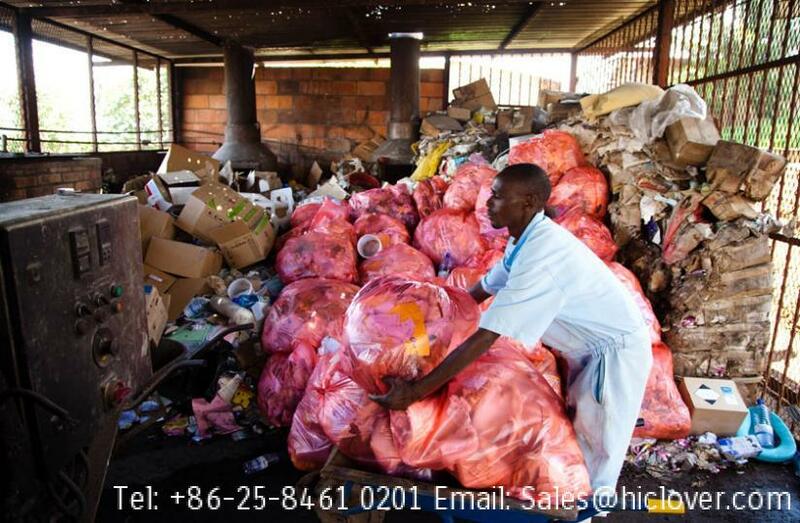 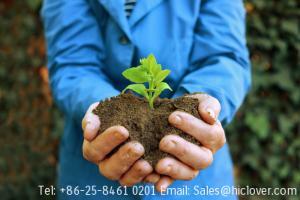 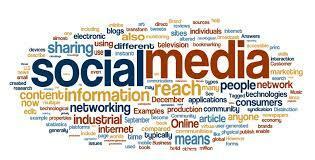 could you please forward me some information. 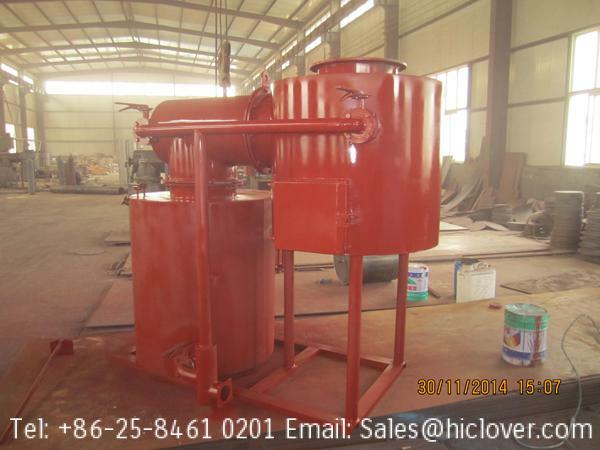 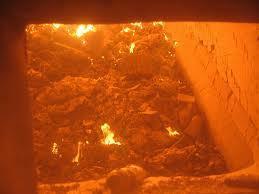 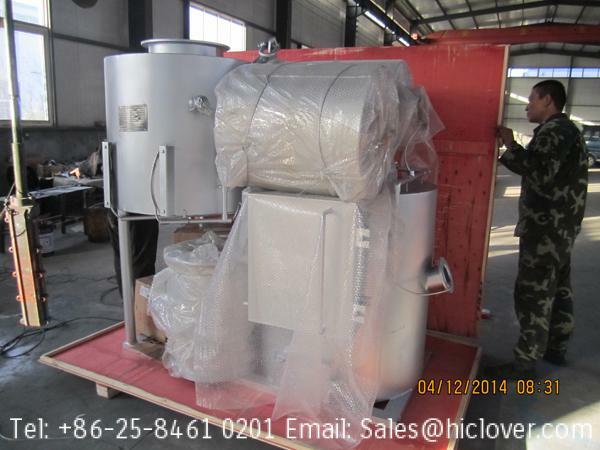 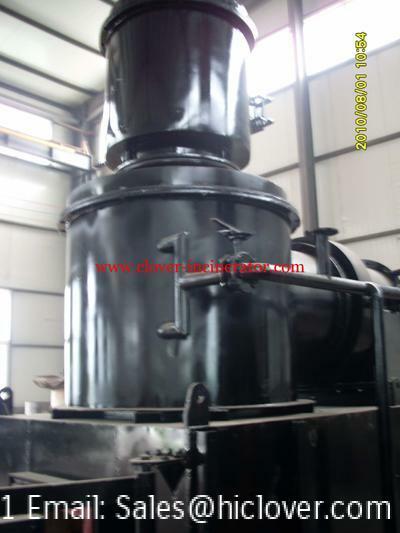 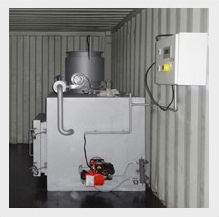 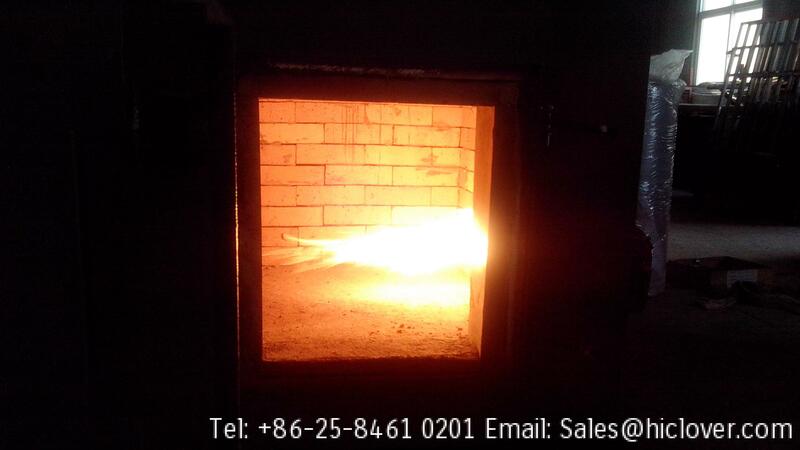 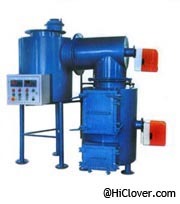 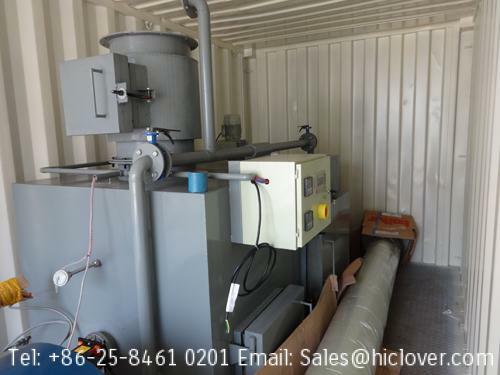 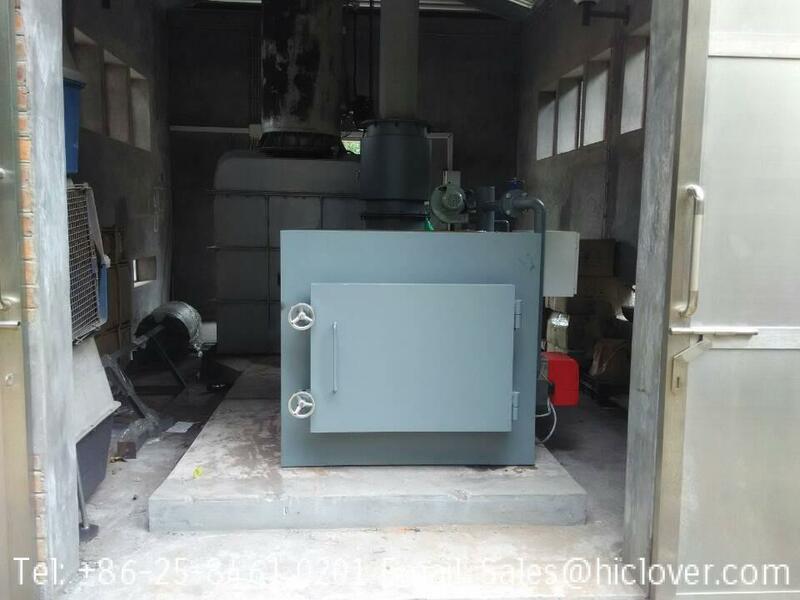 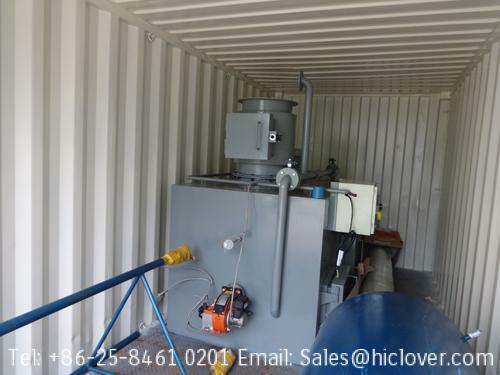 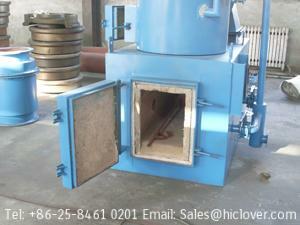 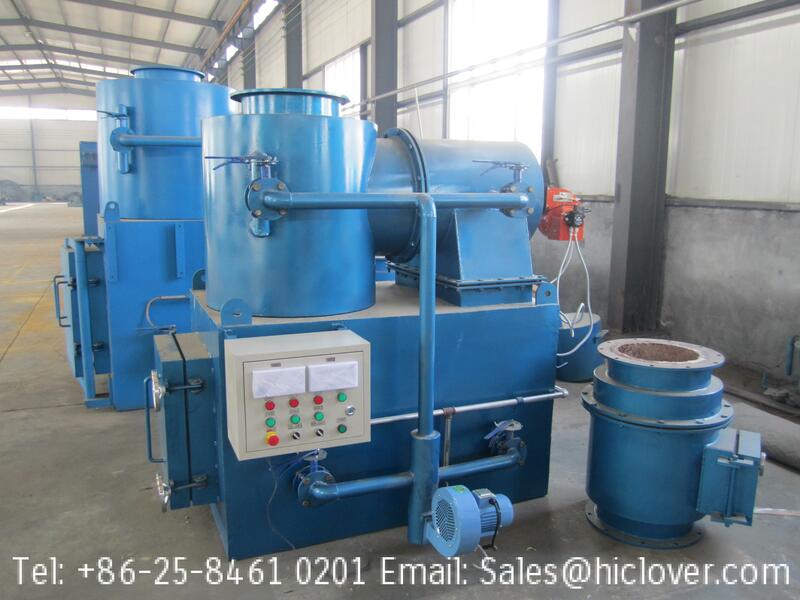 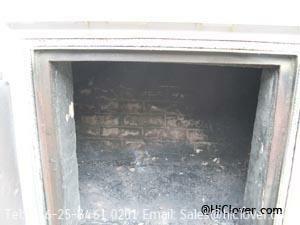 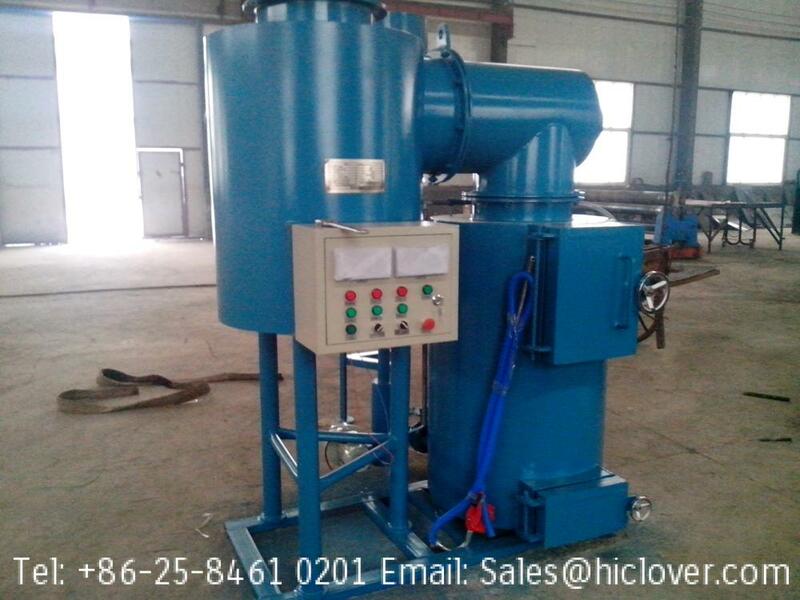 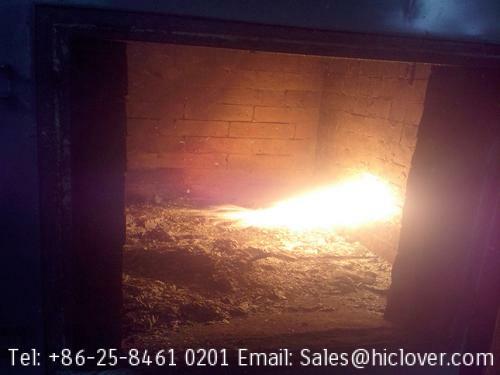 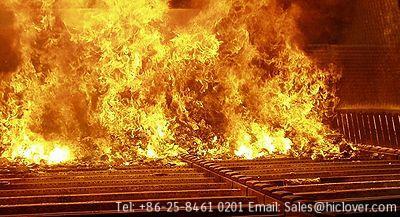 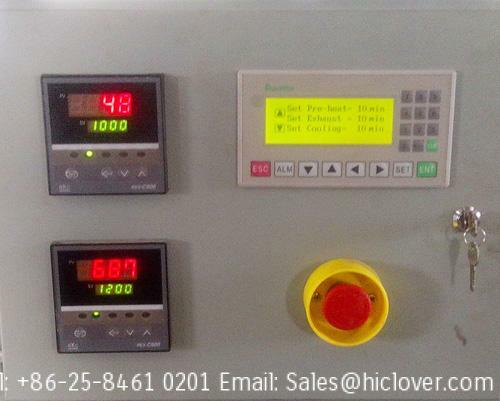 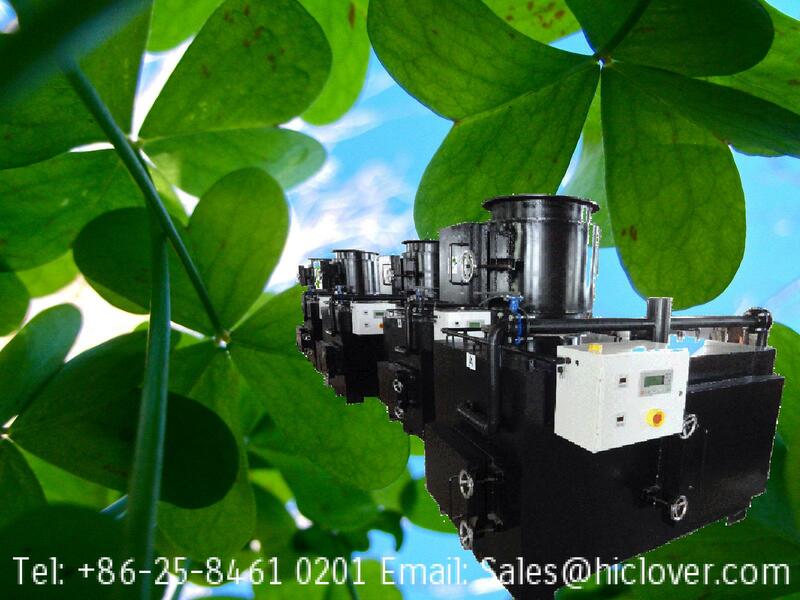 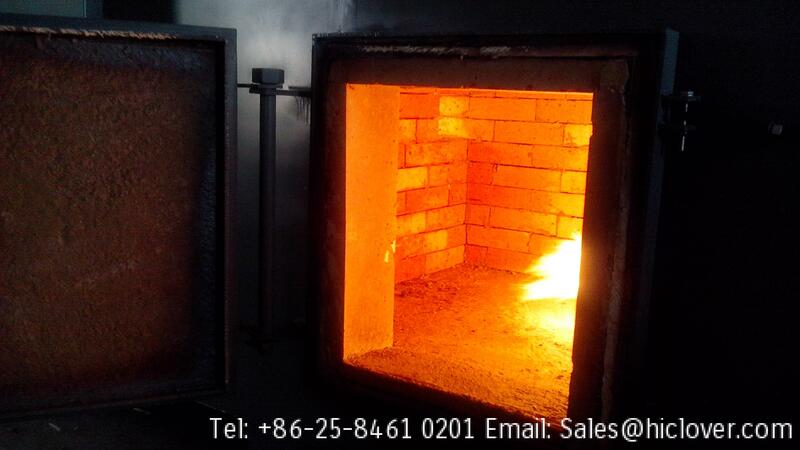 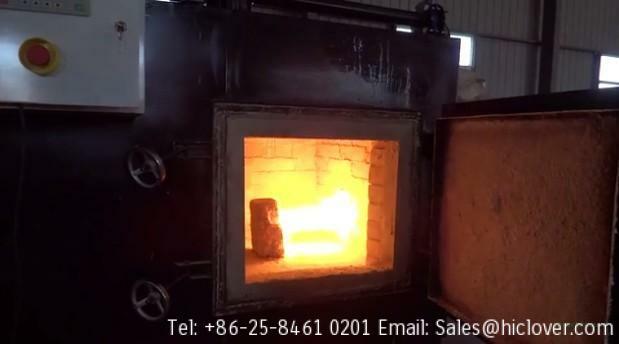 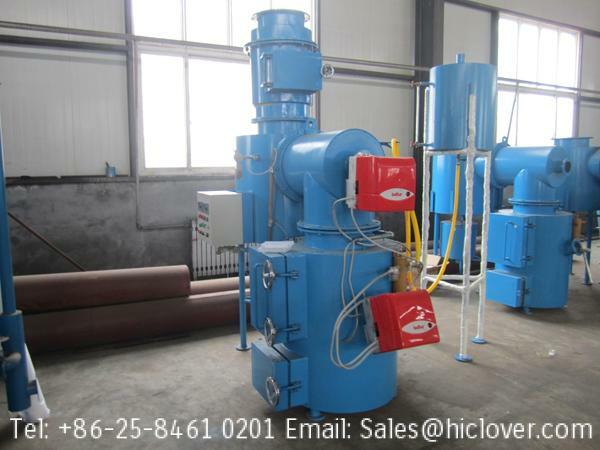 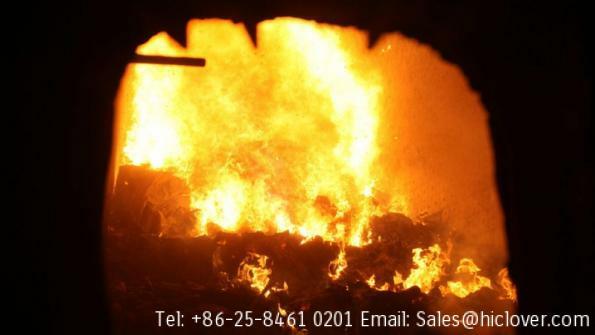 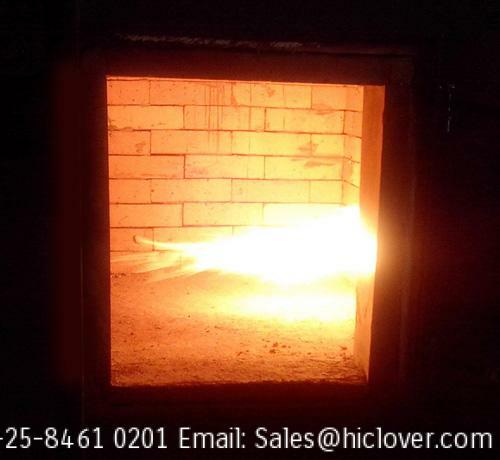 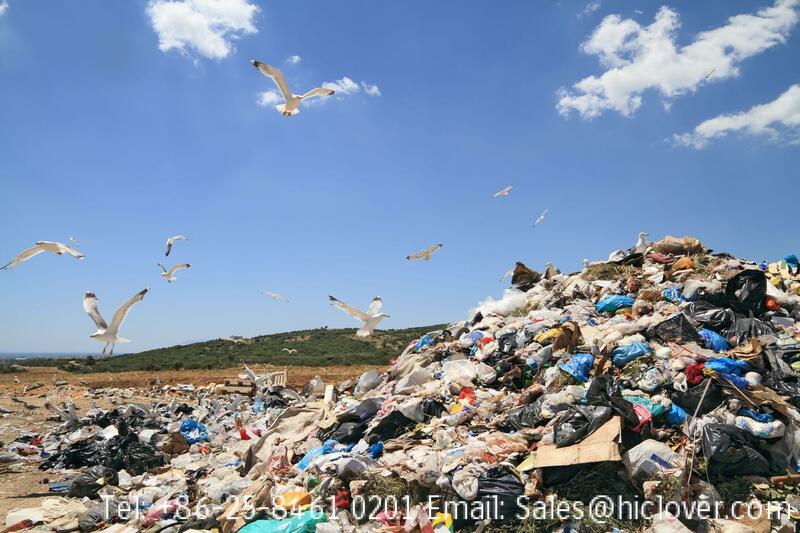 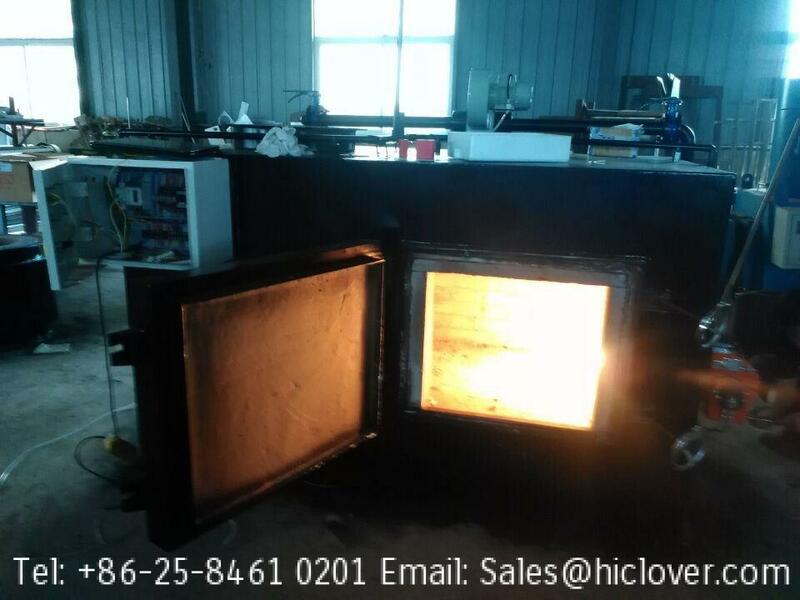 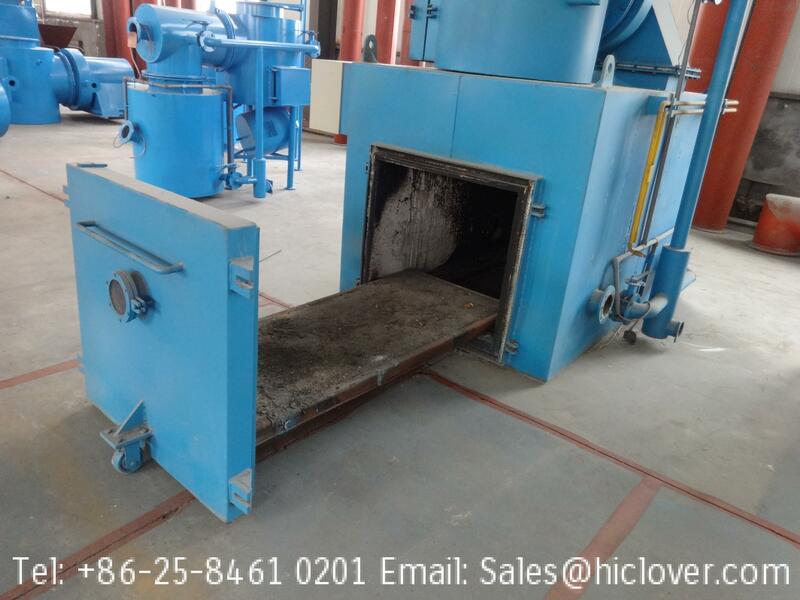 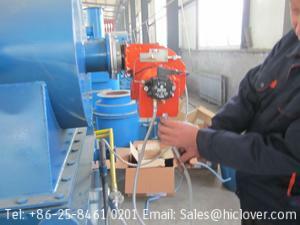 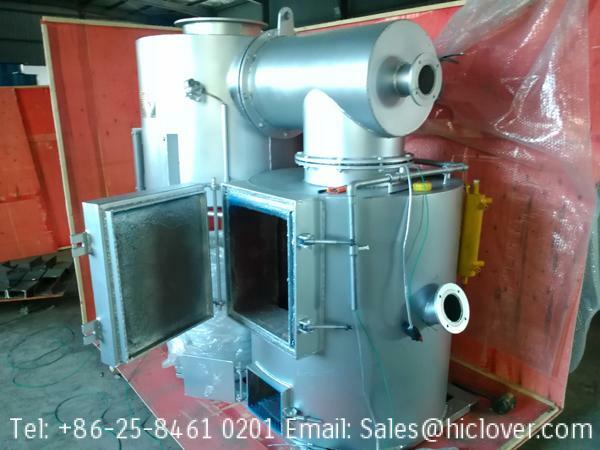 a suitable Incinerator for Incineration of oil, plastic hazardous waste, sludge waste, hazardous filters etc.